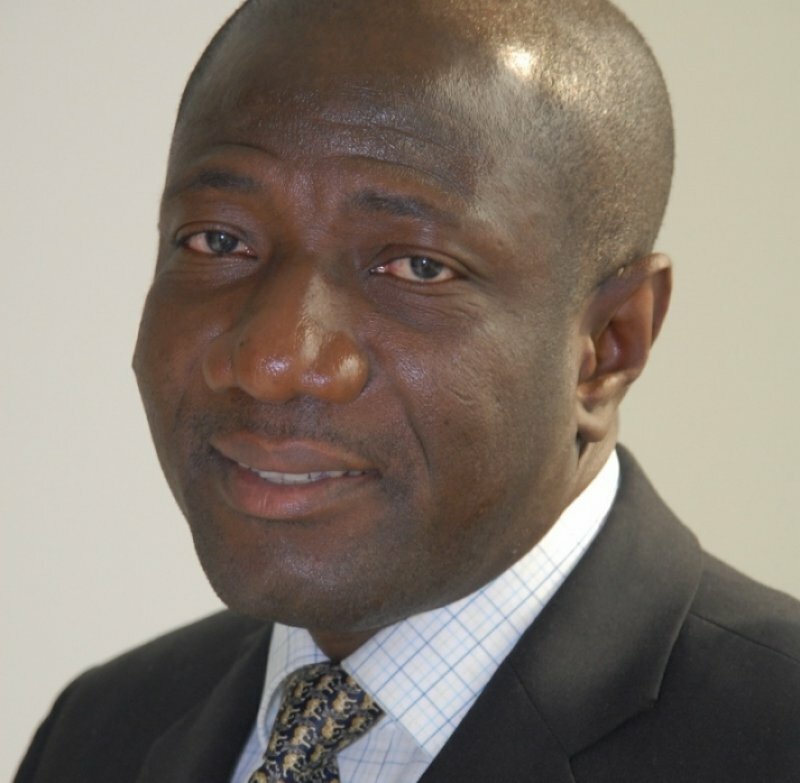 Ebenezer Twum Asante has been appointed as the first Ghanaian Chief Executive Officer for MTN Ghana, effective July 1, 2015. Mr. Asante returns to Ghana after serving for two years as CEO of MTN Rwanda. A statement issued by the telecoms giant Wednesday said he joined MTN in 2008 as Sales and Distribution Executive for MTN Ghana. “Prior to joining MTN, he spent 13 years with UNILEVER where he held various positions, including Managing Director for Zambia and Customer Development Director and member of the UNILEVER Ghana Board” the release added. Ghana vs Naija: who wins this time?